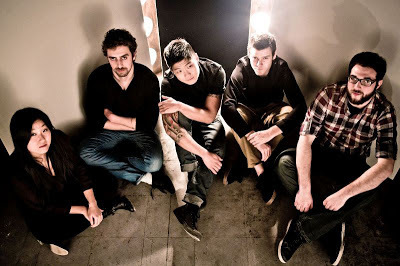 Owel released their video for "Once The Ocean", the second single from their new album. The clip premiered on ARTISTdirect last week. Check out the partially animated video below. The New Jersey based Owel released their full-length debut album, Owel, on April 2.